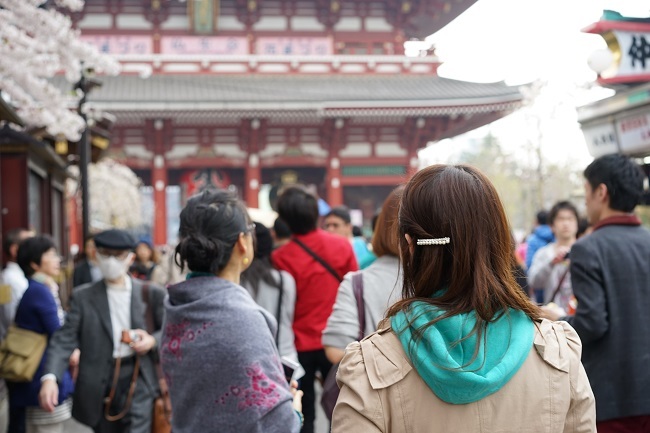 The go-to place for a feel of authentic Japanese history in Tokyo is definitely Asakusa. Asakusa is known as the town of historic atmosphere with a small town feel and it is a popular spot for the Japanese people as well. 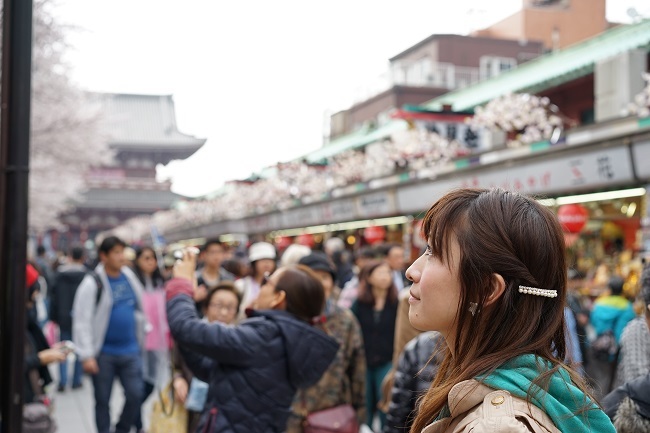 The go-to place for a feel of authentic Japanese history in Tokyo is definitely Asakusa (浅草). Asakusa is known as the town of historic atmosphere with a small town feel and it is a popular spot for the Japanese people as well. In Asakusa, there are spots such as Sensoji (浅草寺), Kaminari-mon (雷門), and Nakamise-dori (仲見世通り), which are all a must-see when visiting Japan. 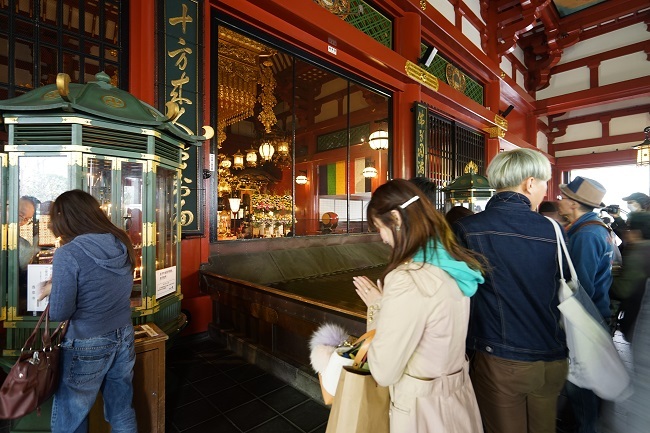 Once you arrive in Asakusa, the first place you want to pay a visit to is Senso-ji. It is known as the oldest temple in Tokyo and 30 million people from inside and outside of Japan is said to visit annually. At the entrance to the path leading up to the temple, is the Kaminari-mon. The prominent symbol of the gate is the large red lantern but seeing it in person may surprise you! It is as large as 3.9 meters in height, and 3.3 meters in width. It is a great photo spot, so get your cameras ready! On the right of the lantern is the “Hujin” (風神 meaning the Wind God) and to the left is the “Raijin” (雷神 meaning the Thunder God), so be sure to look at these closely as well. Leading up from the Kaminari-mon to Sensoji is the Nakamise-dori. 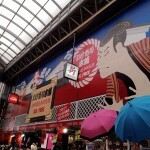 This shopping street exists from the Edo era and it is great for buying souvenirs. 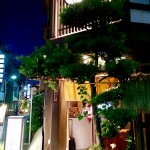 It is also a place to head for if you want to grab a bite of something to eat. 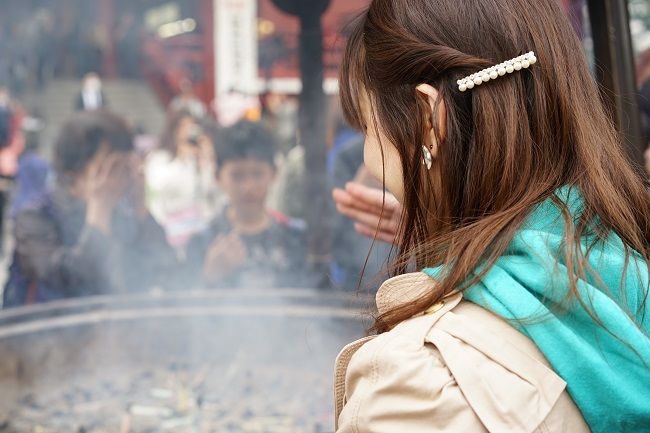 Senbei (Japanese rice crackers) are sold freshly out of the grill and Ningyoyaki (Japanese sponge cake in various shapes filled with red bean paste) are bite-sized and easy for kids to eat as well. 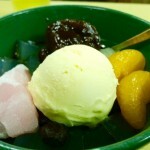 Along with these two delicious snacks, there are a variety of other Japanese snacks, which are all absolutely tempting! 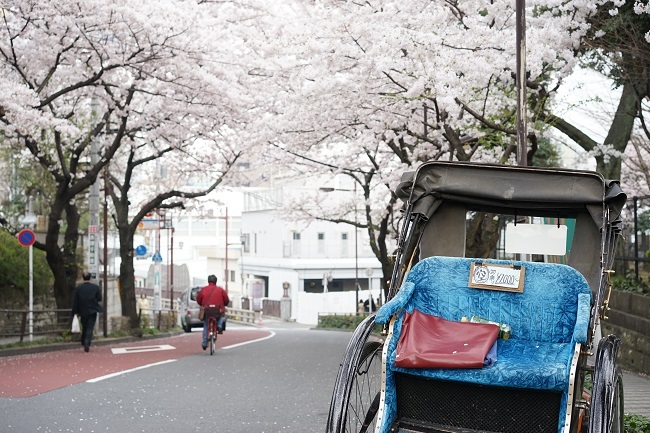 Jinrikisha (“a pulled rickshaw”, in which a runner draws a two-wheeled cart with seats), can be spotted on the streets of Asakusa and it is a great way to go sightseeing in this area. Jinrikisha was once used as a mode of transportation in Japan so if you are seeking for a sightseeing with a touch of historic experience, this will be a great option. Jinriki-shafu, who will be pulling the jinrikisha, will be sure to introduce all the appeals of Asakusa, ranging from the popular spots to the little-known places only known to locals. 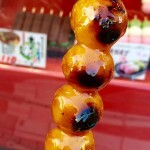 “KAEDE” is a Dango (sweet rice dumpling) shop located near the Asakusa temple. 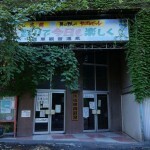 Walking around the Denpouin Street, I found it across from a potato shop.